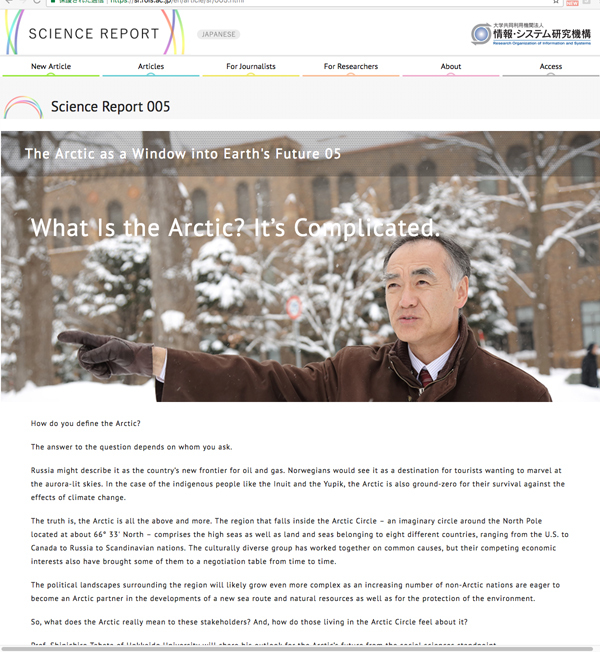 ■Science Report005 | What Is the Arctic? 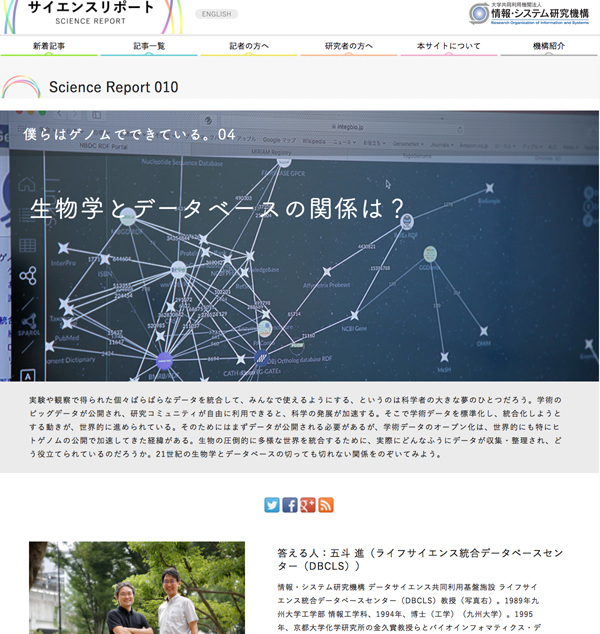 It’s Complicated. 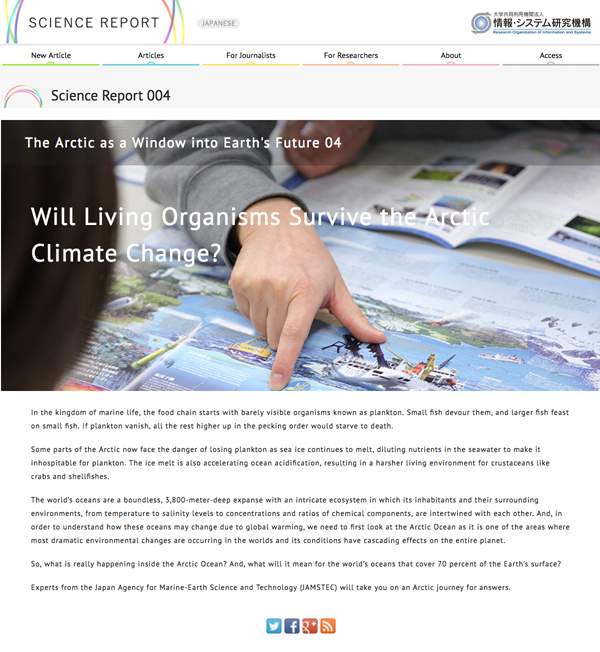 ■Science Report004 | Will Living Organisms Survive the Arctic Climate Change? 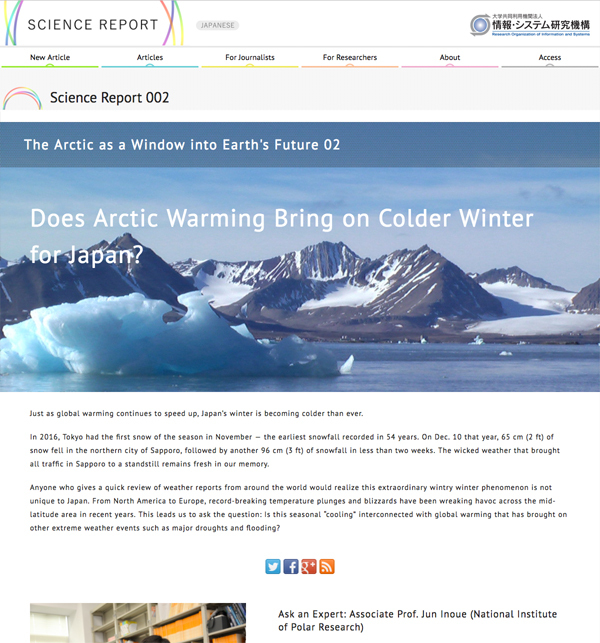 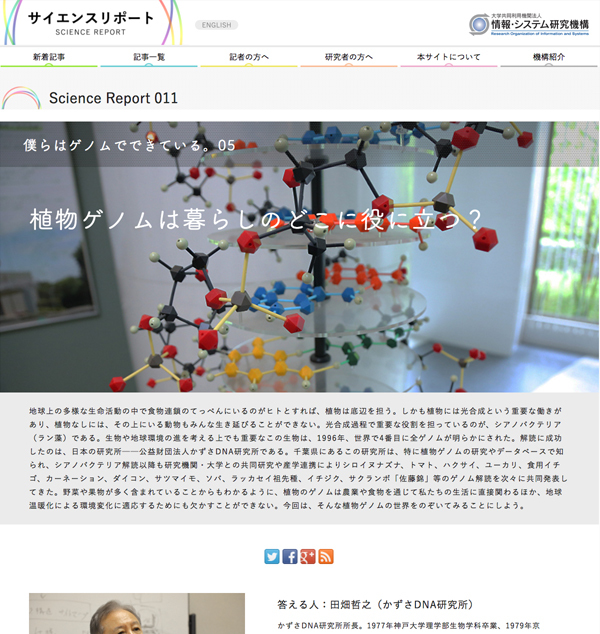 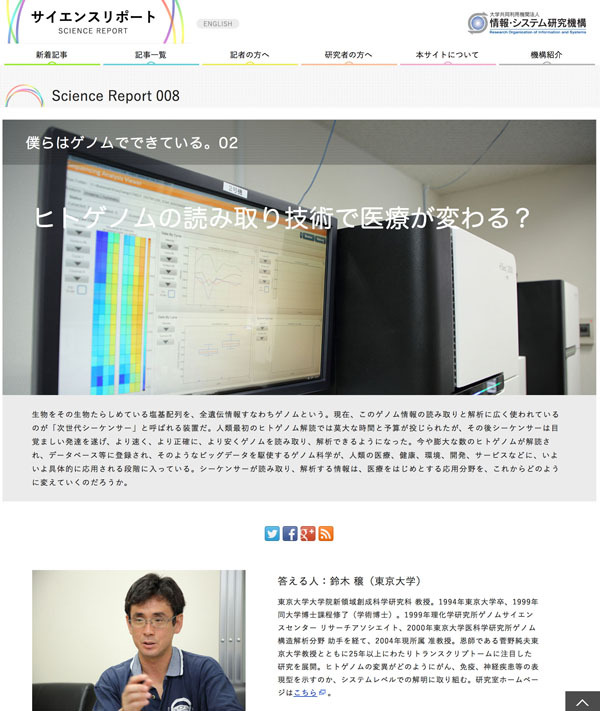 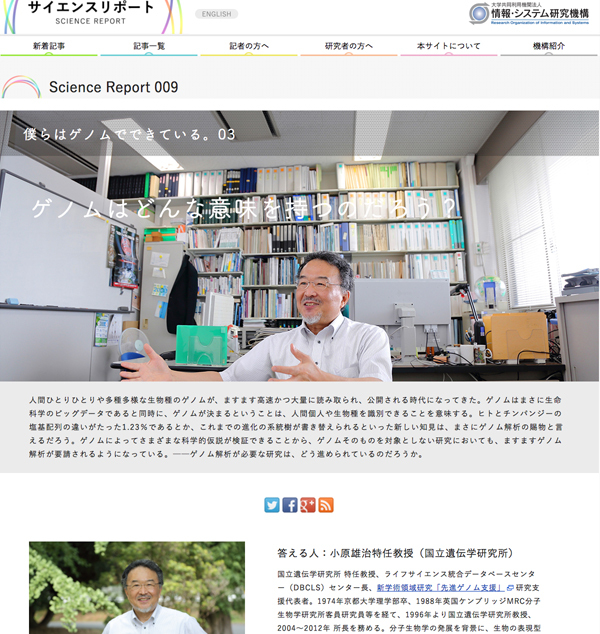 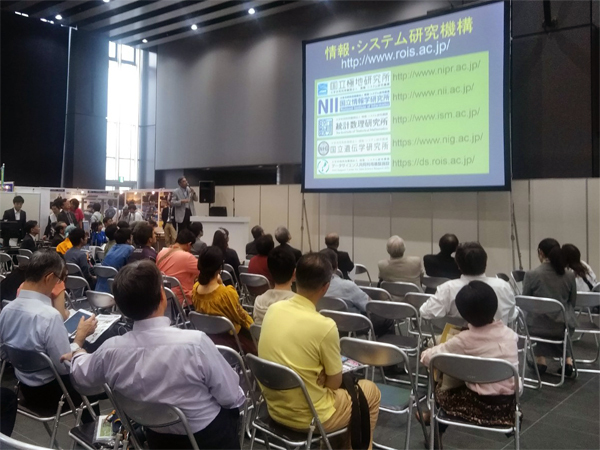 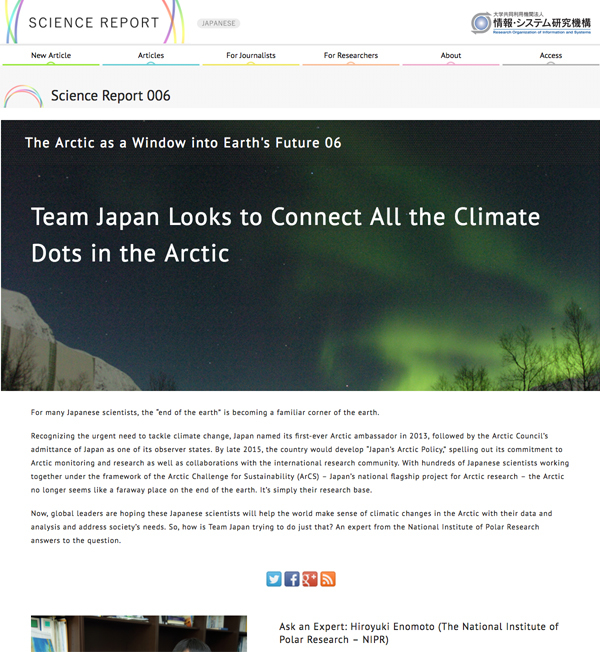 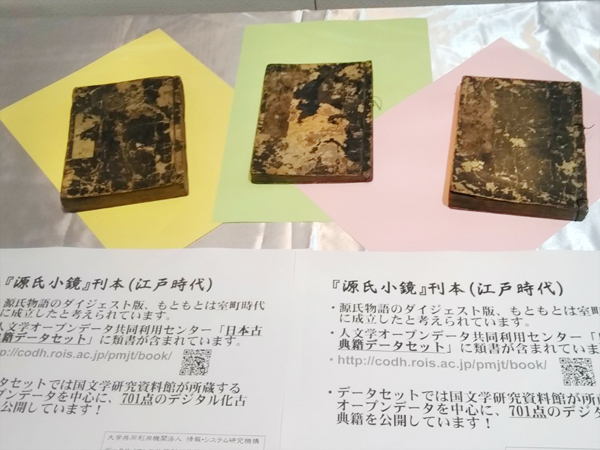 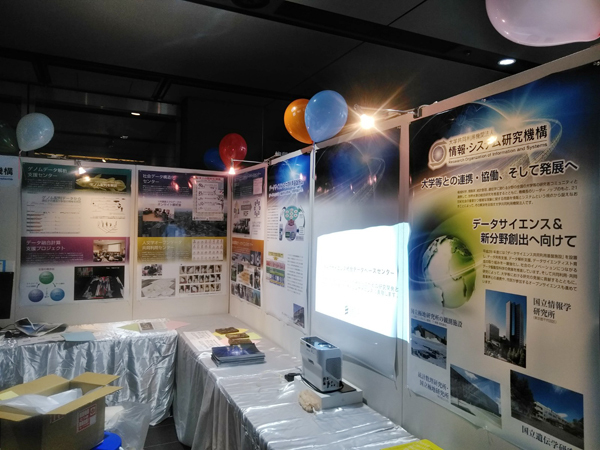 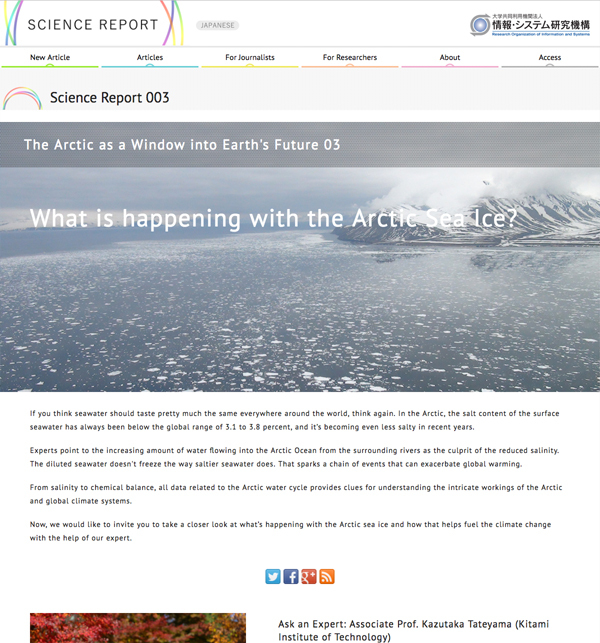 ■Science Report002 | Does Arctic Warming Bring on Colder Winter for Japan?